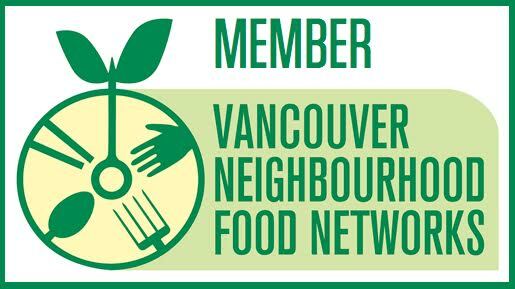 Interested in creating a community food event? 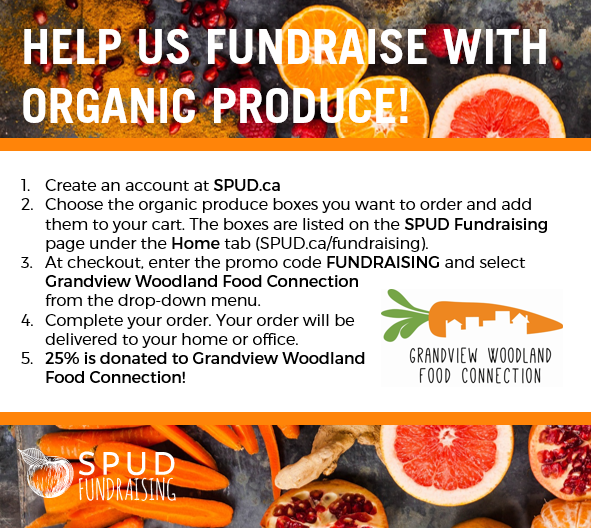 The Grandview Woodland Food Connection would like to support you and will help with event planning and promotions. Neighbourhood Small Grants support people who want to make their communities better places to live. The program is based on a simple but powerful idea – that everyone is a valuable member of the community and that we all have something to share. After you apply, your grant application is reviewed by a Neighbourhood Grants Committee made up of local neighbourhood volunteers from diverse backgrounds and life experiences. Committee members review applications and decide which projects to fund.